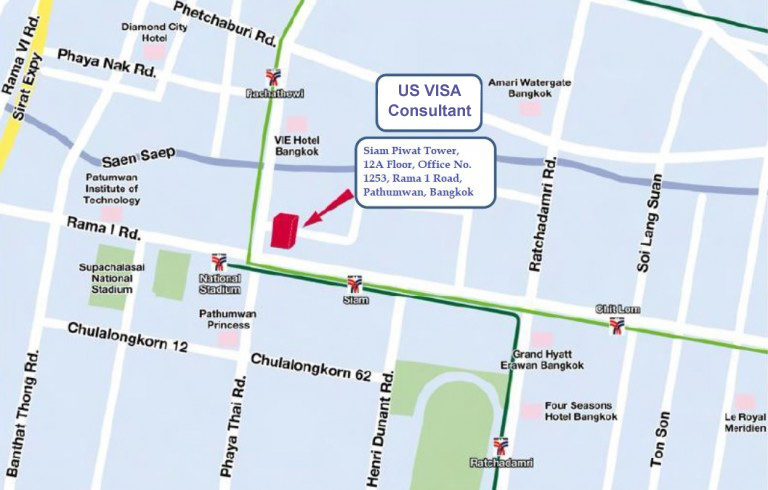 I would just like to say that The offices of U.S. Immigration Legal Advisors was a easy going and pleasant experience with very nice people and completely professional. It really helped my Fiancee’ feel at ease. She was very worried about the process but the professionalism of the staff was very comforting for her. This helped me as well obviously. 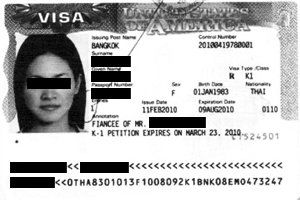 From the time that we arrived at the law office in Bangkok to the time Pawina arrived in the US, was about 7 months, exactly as they informed me was likely. Pawina told me that her subsequent trips to the law office while I was in the US, were all very smooth and professional. Pawina and myself were married shortly after she arrived in the US, and are very happy, and we couldn’t have done this with out the expertise of the U.S. Immigration Legal Advisors offices. 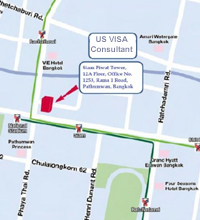 I’m aware there are horror stories of less than professional law offices offering visa services and not producing. You will not need to worry about that one bit if you use U.S. Immigration Legal Advisors. I’m sure after your consultation you will be convinced.